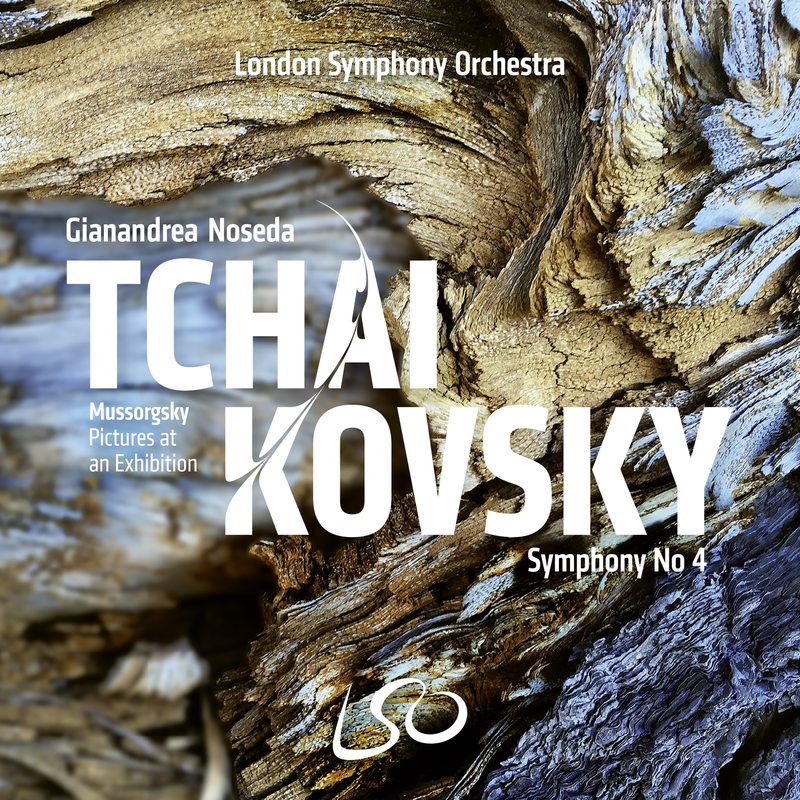 Widley recognised as one of the leading conductors of his generation, LSO Principal Guest Conductor Gianandrea Noseda presents a work of concentrated emotional intensity in the first of a new series exploring Tchaikovsky's final three symphonies. Urgent, supercharged and violent in places, Tchaikovsky's Fourth is said to reflect the turmoil he found himself in while composing: a disastrous marriage, struggles with his sexuality and severe depression. Yet, despite the gloomy outlook, the symphony proves undoubtedly that Tchaikovsky knew how to fill his works withmemorable melodies. Known for his mastery of Russian repertoire, for this album Noseda pairs Tchaikovsky with a masterpiece by his fellow countryman, Mussorgsky's Pictures at an Exhibition, performed here in Ravel's iconic orchestration.